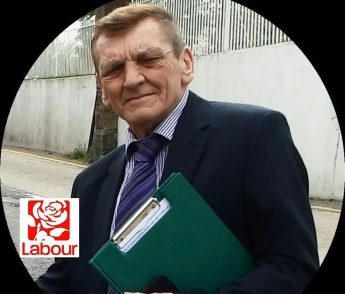 County Councillor for Berechurch and Shrub End and Borough Councillor for Berechurch / For the Many! With great weather, and the great support of The Willows residents we cleared litter off the streets. Thank you to so many local residents who came and helped.